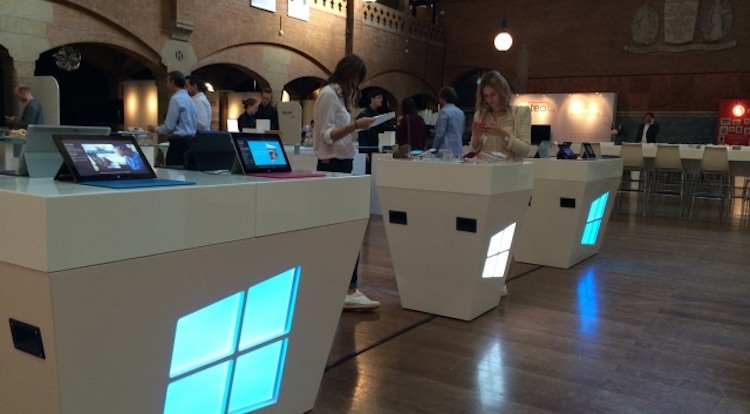 In a few weeks, the fifth edition of Mobile Convention kicks off at the Beurs van Berlage in Amsterdam. CM is co-founder of Mobile Convention Amsterdam (MCA). Mobile Convention Amsterdam is the Northern European reference in the Mobile Industry. This year’s event MCA celebrates its first jubilee on the 22nd of May. Speakers and representatives from LinkedIn, GE, Facebook and Forrester share their unique insights. At MCA, CM celebrates its 15th anniversary. We like to celebrate our anniversary with you and meet you at our stand located in the main conference hall. We look forward to seeing you in Amsterdam on May 22nd. Besides the many platform features, CM also delivers some premium custom built solutions, like app development services. We keep focused on delivering the best services possible for you to reach your audience. In 2020, business messaging will be quite different from what you’re used to now. Different, both from a business and a consumer perspective. Questions raised from both ends are “Will you notice?” and “Will it matter?”. In both cases the answer is: “Yes, it will!” And this is how. The introduction of 4G already made it possible, 5G however will accelerate the growth of a so called GigaBit Society, which connects people, machines and devices all together. Technology shouldn’t be prioritised over user experience and engagement, privacy and trust. For technology and gadgets to be successful, developers need to consider their UX and find a way to win trust from their users.